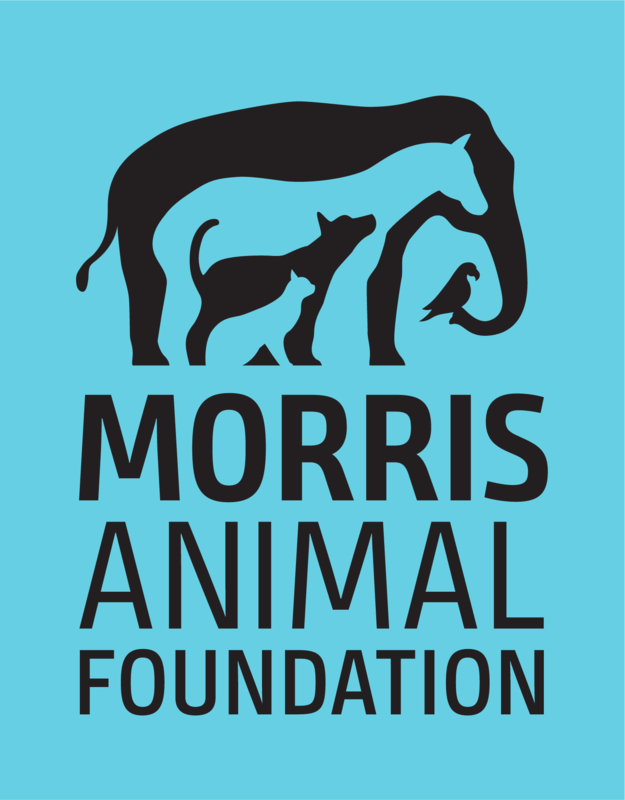 Morris Animal Foundation is dedicated to improving the health of animals through scientific innovation, education and inspiration. Your gift goes to work immediately, supporting critical research that is saving the lives of animals around the world. Every gift makes a difference, and there are many ways to give. Deepen your engagement through your gift of $10,000 or more and support animal health research in a major way. Contact Sara Yeransian of our Leadership Gifts Team today at syeransian@morrisanimalfoundation.org or 303.708.3407. Our partners ensure a healthier future for animals. Our relationships are customized to create a win-win, long-term collaboration. We hope you will choose to keep in touch. Here are some easy ways to learn more about what we do. STAY CONNECTED. Sign up to receive our quarterly newsletters, AnimalNews, to read our latest stories, and to learn about study updates. ASK US. Contact us to learn more or submit questions.